When Brad Bodart moved Daly’s Pen Shop from the Shops of Grand Avenue, he knew what he had to do. That original store was in the Plankinton Arcade, where John Daly and Marie Berger set up shop in 1924 — nearly 60 years before the Grand Avenue even existed — and the reason behind Bodart’s claim that Daly’s is America’s oldest pen shop. When John Daly died in 1967, Berger stayed on until 1980, when she sold the store to Don Tendick. It was a bit of a coup when Bodart took over in 1999. “I was raised in a shop at the Mayfair mall called Pen and Pad; my parents ran it for about 23 years. And we were always Daly’s biggest competitor,” Bodart said. When his parents retired, Bodart made his move, running the shop with Berger’s niece, Judy Anderson, an “anchor” at Daly’s for 35 years, Bodart said. Bodart actually ran two stores for a few years — one at the mall and, starting in 2010, one just outside Wauwatosa. But as the Grand Avenue lost its luster — and many of the big chain tenants who fed foot traffic to Daly’s — Bodart knew it was time to close. He’s found a supportive home on Burleigh, where he’s been helping a growing number of 20-somethings indulge their interest in fountain pens and colored inks. There’s been such an interest in fountain pens, Bodart has turned to eBay to bolster his stock, buying an average of 500 pens each month. “We get them working again, and we get them back out in circulation,” Bodart said. 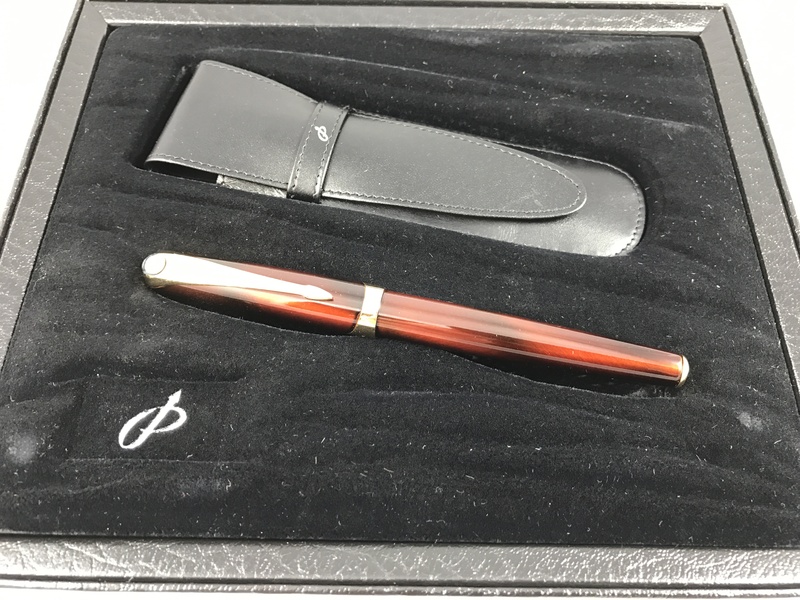 Many customers stick with more current models, although with a hundred types of pens ranging from $25 and up — Bodart’s most expensive pen is a $3,000 vintage 1920s Parker Duofold, which he keeps in a safe — they certainly have their choice, even if the number of vendors is limited. “Back in the 1930s, there was six alone in downtown Milwaukee,” Bodart said. Today, there are an estimated 26 privately owned pen shops nationwide. “We’re still here!” Bodart exclaimed. And, he said, he’s not planning on going anywhere. 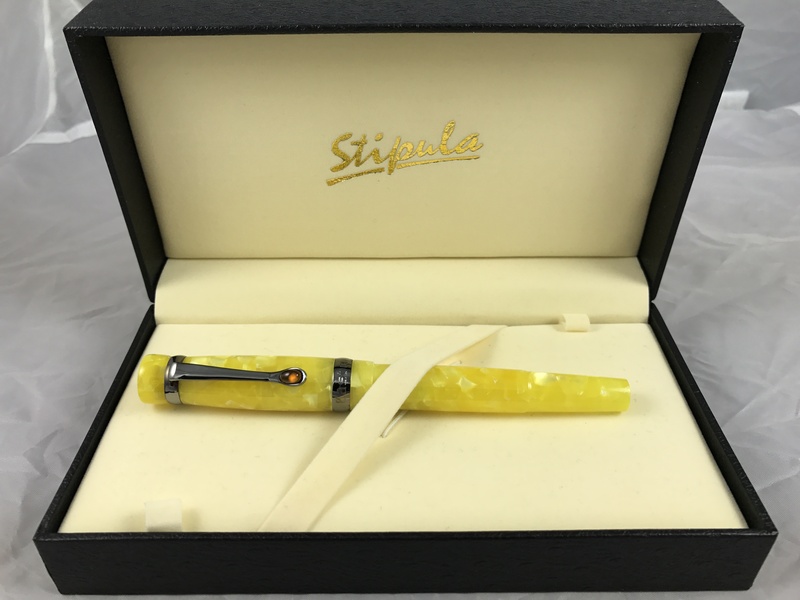 BUSINESS:Daly’s Pen Shop, 7632 W. Burleigh St.